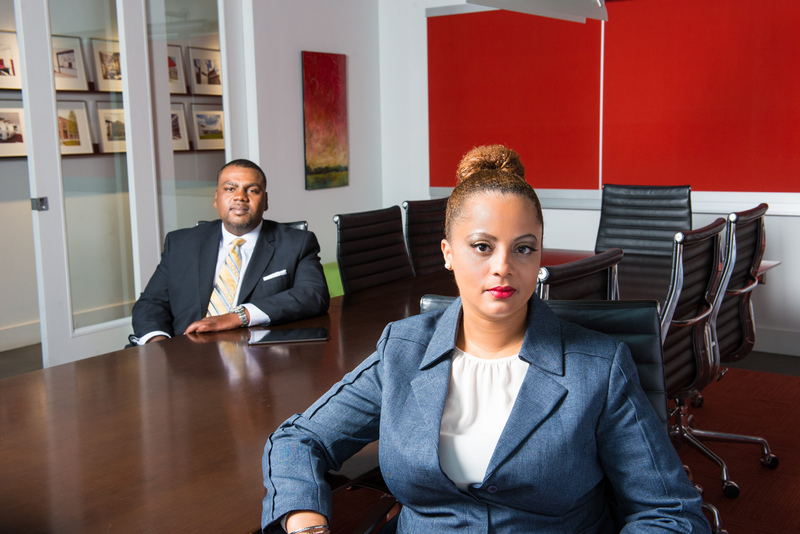 At TFJ Law, we understand that our clients are our most valuable assets. Because our commitment is to protecting you, TFJ Law prides itself on being your lawyer, not just your law firm. Attention to your needs is important to you and it’s of the utmost importance to us. Let us make things right for you today. YO U R L AW Y E R , N OT J U S T A F I R M .
B E C A U S E YO U D E S E R V E P R OT E C T I O N .
YO U R N E E D S A R E O U R N E E D S .